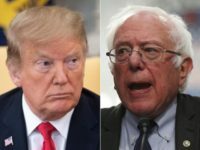 Alleging a far-reaching conspiracy that contributed to Hillary Clinton’s loss in the 2016 election, the Democratic National Committee (DNC) on Friday filed a lawsuit against the Russian government, Donald Trump’s presidential campaign and WikiLeaks. 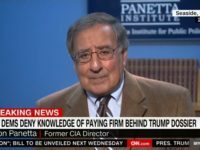 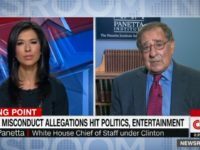 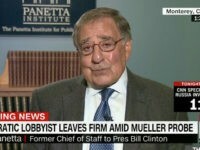 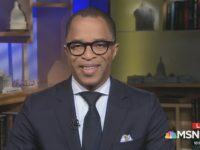 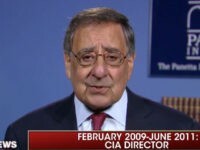 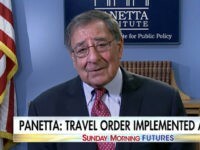 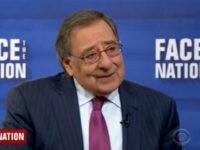 Former Secretary of Defense and Central Intelligence Agency Director Leon Panetta told CNN’s Jake Tapper on Tuesday evening that his old boss, then-President Barack Obama, should have done more to support the Iran protests of 2009. 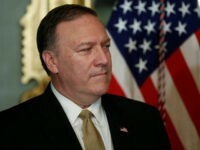 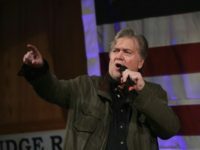 The United States will do “everything” in its power to eliminate Pakistan-based safe havens for jihadist groups in neighboring Afghanistan if Islamabad fails to take action, warned CIA Director Mike Pompeo this weekend. 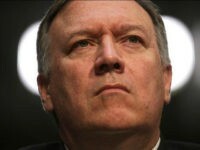 Saudi Arabia is working directly with Israel and other Sunni Arab nations to fight terror, US CIA Director Mike Pompeo said. 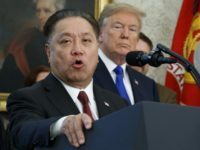 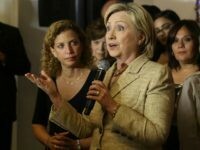 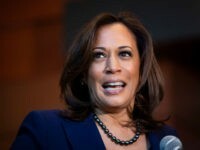 NEW YORK – Perkins Coie, the law firm that represented the Hillary Clinton campaign and the Democratic National Committee, reportedly helped draft CrowdStrike to aid with the DNC’s allegedly hacked servers. 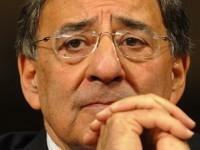 The Obama administration’s leaks of classified intelligence caused lives to be ruined and lost. 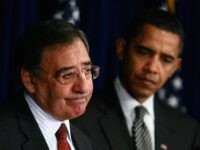 Yet the media protected Obama at all costs. 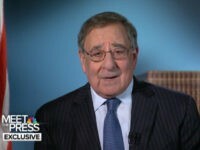 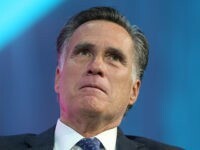 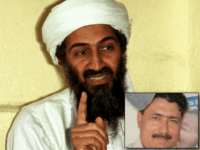 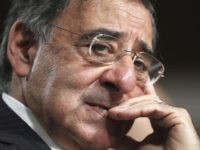 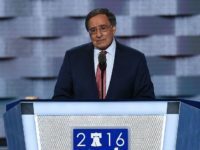 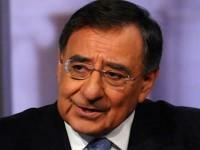 Former Defense Chief Leon Panetta Heckled at DNC: No More War! 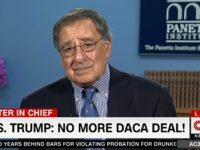 Lies! 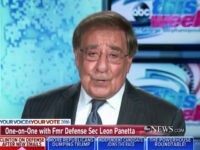 Protesters at the Democratic National Convention heckled Leon Panetta, the former defense secretary and CIA director who served alongside the party’s presidential nominee Hillary Clinton in President Barack Obama’s cabinet.